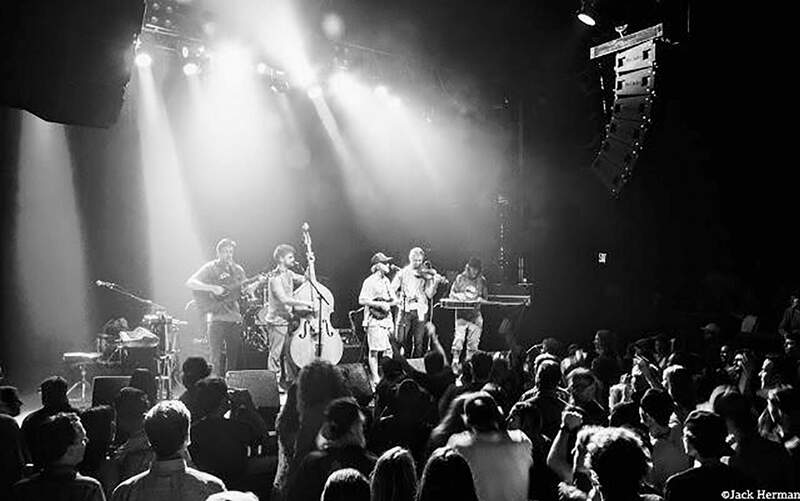 A fusion of festival-heavy genres, it’s one part jam-band, one part acoustic funk, and all parts upbeat party. Cloonan has been playing music for “forever,” he says, but got into bluegrass after spending time with the Chicago-based band Hen House Prowlers. 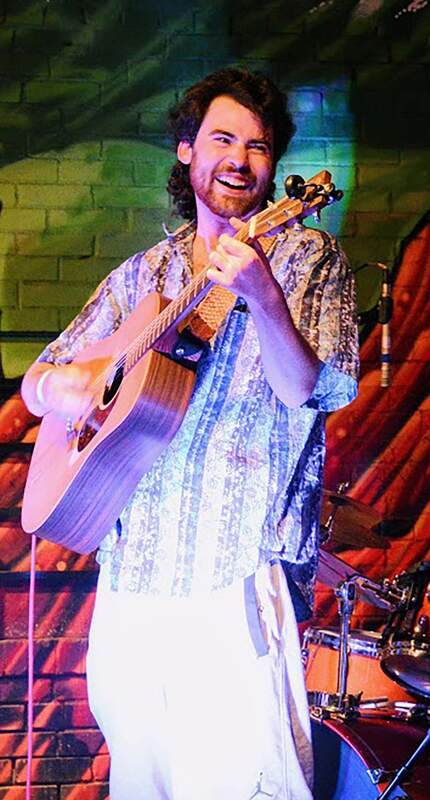 His pursuit of music as a full-time venture really came to fruition, though, while he was a student at Fort Lewis College. It was there that he started hanging with people like Patrick Storen from Liver Down the River, and Andy Gallen and Charles Henry from High Country Hustle. With his band, Cloonan is riding high on Colorado’s rich and fruitful jam and bluegrass-based acoustic music scene. Like most new-grass bands, they cover a lot of ground. Bluegrass is an influential part of the sound, while extended jams and improvisation keep the audio atmosphere loose and delightfully unpredictable. That rich and fruitful jam and bluegrass-based acoustic music scene has also led to High Country Hustle. For dobro player Jeff Moorehead, the jam influence comes as both a musical challenge and audio opportunity. Moorehead, whose resume includes work in bluegrass band Running Out of Road and rock band Lawn Chair Kings, is a true child of the 1970s. Moorehead is always willing to drop some obscure Deep Purple or Blue Oyster Cult into the musical discourse, and sees jamming as a way to beef up the sound while expanding songs into larger pieces. Both bands are embracing the growing music scene that exists in Colorado, and the open arms mentality shared by the jam community, where any sounds are welcome. The Jack Cloonan Band will be hitting Mountain Start Studio in Black Hawk to record their debut later this fall, while High Country Hustle anticipates recording a debut sometime in 2019. The Jack Cloonan Band, along with local jam-grass band High Country Hustle, will perform Friday at the Animas City Theatre. Bryant Liggett is a freelance writer and KDUR station manager. liggett_b@fortlewis.edu.